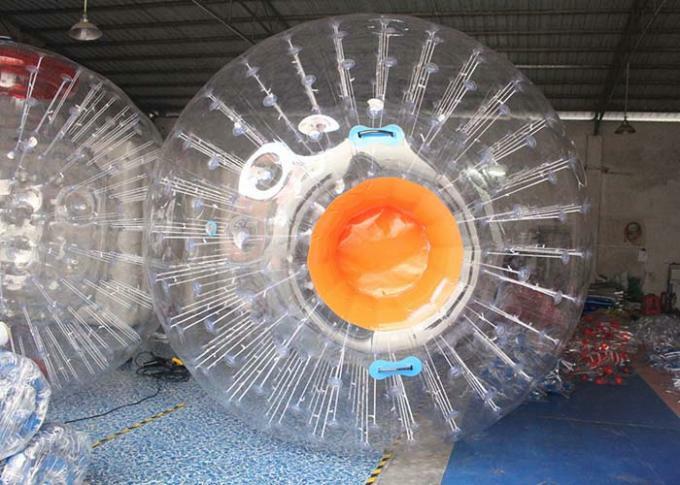 Usually,3.0mDia is the biggest size of water ball,we can also make it smaller or bigger as the requirements of customers. 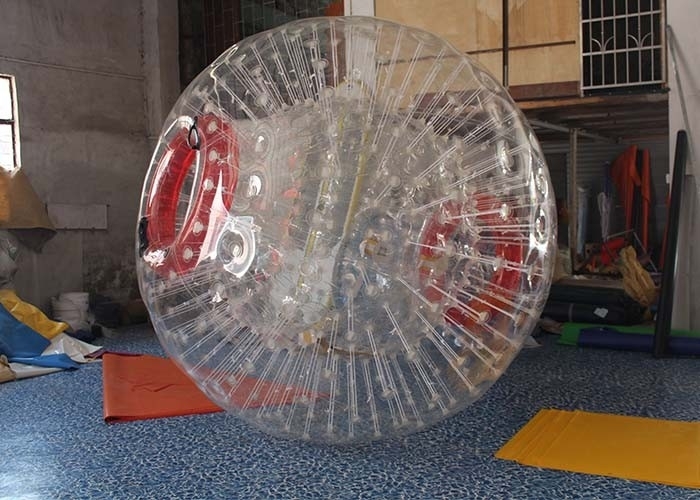 inflatable zorb ball rental sports game is suitable for family, backyard, school, and playing center. functional purpose makes it more and more popular. 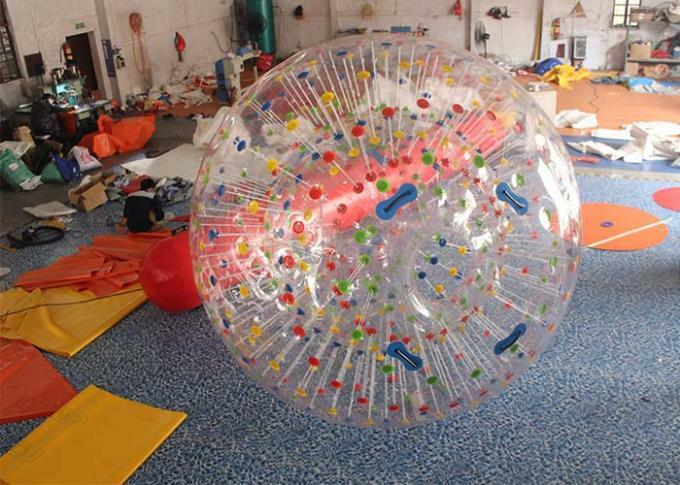 all kinds of colors are available.and suitable zorb ball rental for your choice. we like to succeess from the specifics and achieve the best quality others will not do.